Samsung Electronics Co.’s first foldable smartphone sold out its U.S. preorders in just a day, an upbeat sign for the South Korean tech titan that has been betting big on its newest high-end phones to break through the stagnant smartphone market. Preorders for the Samsung Galaxy Fold, which opened in the U.S. on Friday, sold out within a day. While the volume was limited, the explosive demand shown by American consumers is invigorating news for the world’s largest smartphone maker that has been grappling with slowing sales in recent years. The new foldable handset is retailed at $1,980, about $1,000 more expensive than previous models. Its official release date in the U.S. is Apr. 26. 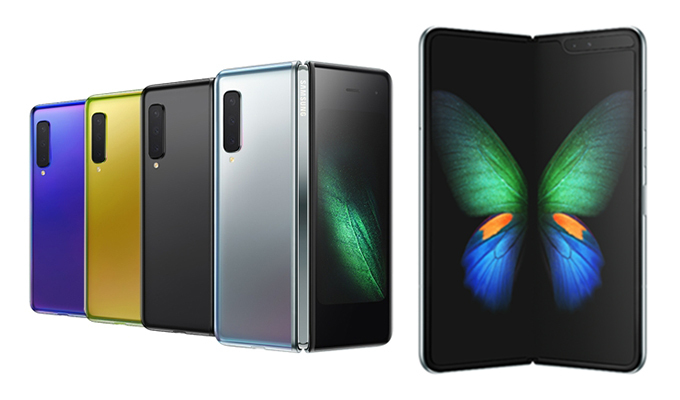 The Galaxy Fold’s robust sales come at the heels of the successful global launch of the Galaxy S10 in March and the release of the Galaxy S10 5G in Korea earlier this month. Backed by the strong demand for its new product lineup, the company is well poised to recover its sales target of 300 million units this year. Samsung Electronics sold 291.3 million handsets in 2018, missing the 300 million sales mark for the first time in five years. 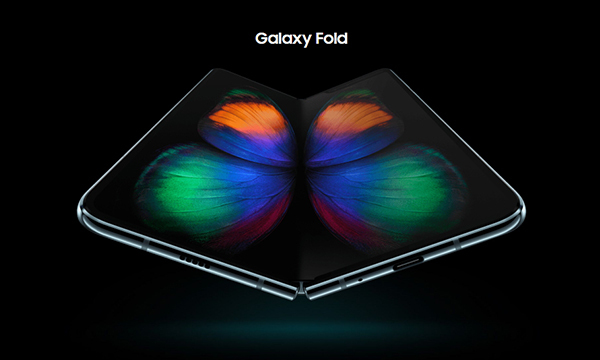 The company is now readying to roll out the Galaxy Fold 5G in Korea next month and the Galaxy S10 5G in Europe and the U.S. in the second quarter.